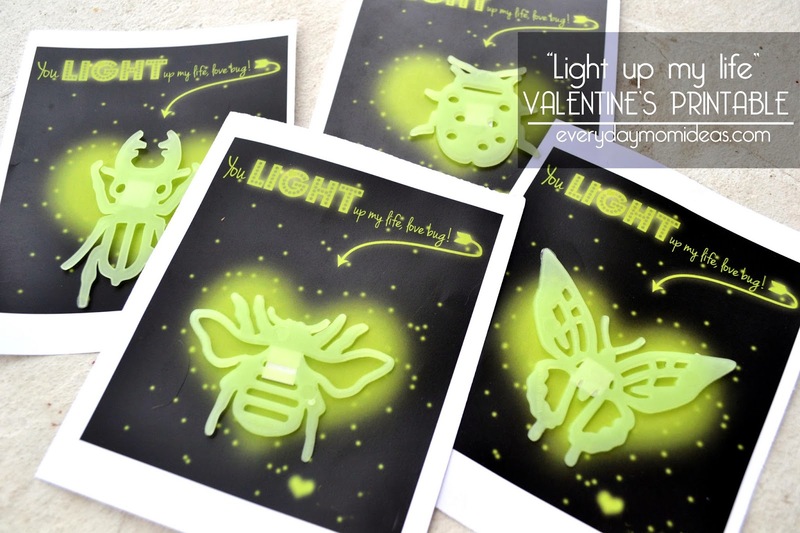 My second grader can't wait to hand out these glow bugs on Valentine's day. 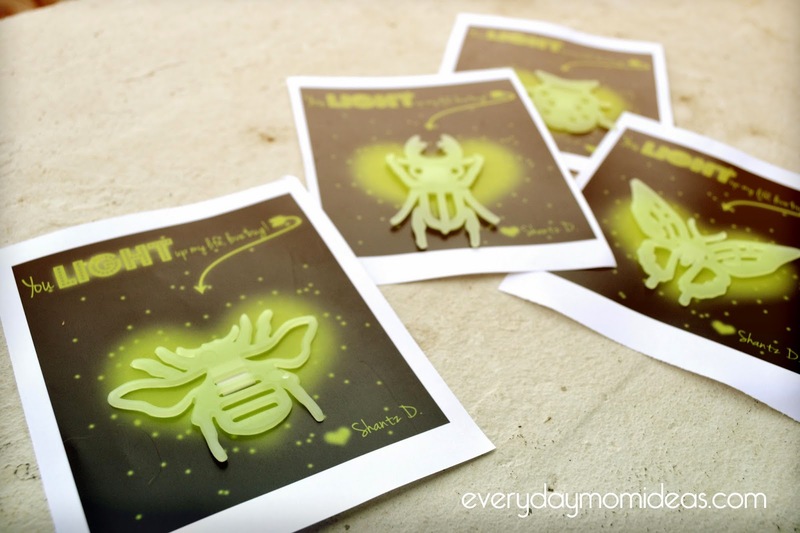 We found these glowing bug ceiling decals at the dollar store (sixteen a pack) and only had to spend $2! 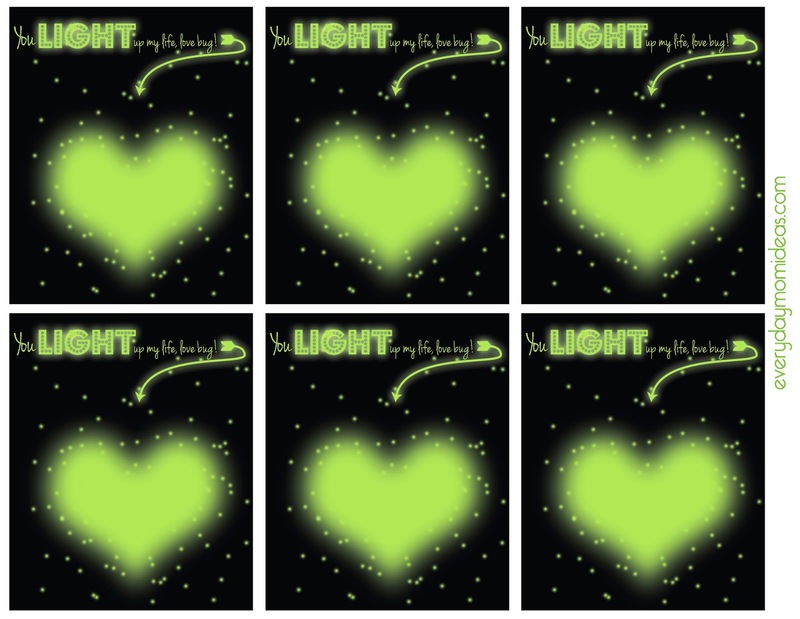 We love coming up with new Valentine's that are not candy related every year and these are definitely fun! To get your printable just save the below image to your computer and hit print. Be your own kind of "Mom"